All members of the California Alliance have been accredited by, or are in the process of being accredited by, an Alliance recognized national accrediting body including either the Council on Accreditation (COA), the Joint Commission or CARF. Accreditation is a total evaluation of an agency’s operating systems. Review teams include executives and specialized staff of similar organizations from around the nation who are guided by standards in the areas of governing body, finances, personnel, safety and the specific program(s). The accreditation standards are based on sound theory and practice, and focus on the systems and procedures that are the essential elements of a healthy organization dedicated to the best interest of children and families. 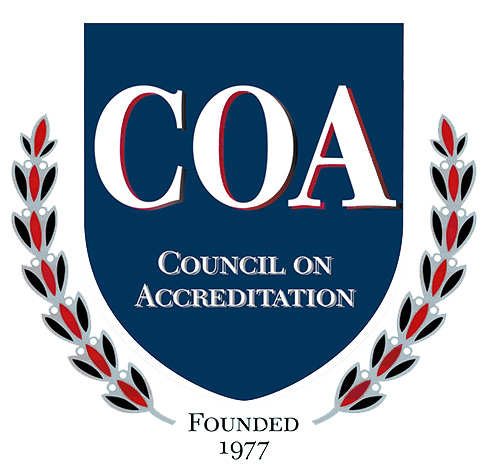 While the Alliance does not believe that accreditation makes member agencies perfect, it has observed that accreditation provides a valuable management tool for executives seeking to improve both mature agencies and develop younger agencies, as well as, elevate programs to the benefit of children and families. The California Alliance is proud of the reputation for quality earned by our members over the years, and accreditation is an important part of building and burnishing both reputation and services..
For questions regarding accreditation, please contact Kevin Swartzendruber, Alliance Director of Membership and Marketing, at [email protected]. Why Does CARF Accreditation Matter? What Are the Costs of a CARF Survey? CARF Accreditation Overview — Why choose CARF? Discover the accreditation benefits for service providers, persons served, payers, and others. CARF Standards Overview — Learn what the CARF standards mean and how the manuals are organized. Accreditation Process Overview — Journey through the steps to CARF accreditation from the application through post-survey follow-up. Accreditation — Are you prepared? 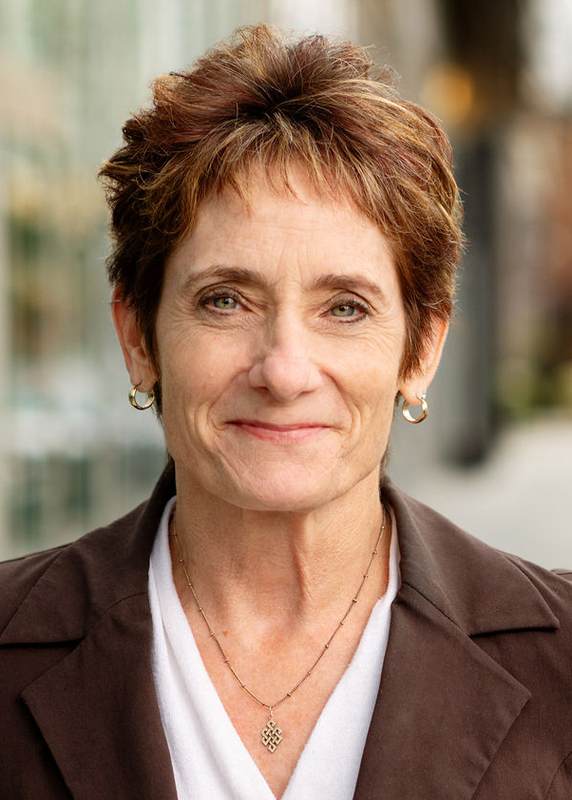 The Board of Directors of the California Alliance recently announced that it has selected Chris Stoner-Mertz as the organization’s Executive Director, succeeding Carroll Schroeder who retires in January.